In a recent interview on the Ellen DeGeneres Show, the actor coyly revealed that he’d bizarrely invited beebs over for dinner. He then let slip that his 13-year-old daughter is ‘obsessed’ with the young singer, according to Elite Daily. The 45-year-old actor then hilariously poked fun at his own stint in prison, as he laid down the law for his daughter Elle, when it came to dating the controversial popstar. The Ted star also claimed that he’d team up with the singer to do a comical track to embarrass his daughter even more. 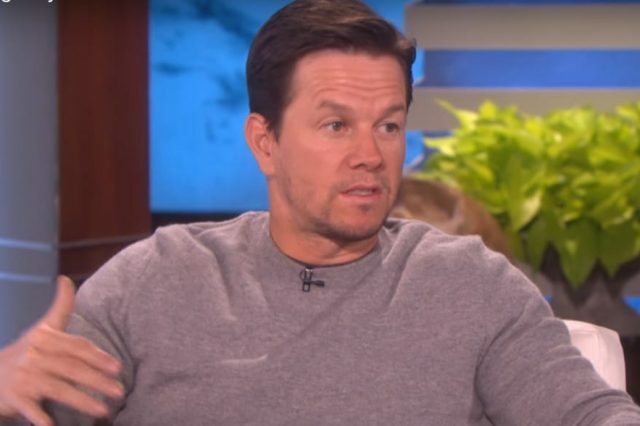 Mark Wahlberg is the ultimate savage dad. Justin Bieber had better take heed.